In a nutshell, an apartment homesite is a lot on which you can build multiple dwellings above or beside each other, sharing a common door. From the streetview the building will blend seamlessly with the single house lots around it but, beyond the entryway, there is more than meets the eye. For example you could have an apartment upstairs from your main house, two houses side by side or even four units. However you choose to develop, an apartment house lot gives you great investment potential that could really help you build your nest egg... and there are some great beachside options available right now at Jindee. These lots could be an ideal solution for families looking to pool their resources and invest together. Or maybe you are wanting to keep your extended family close - whether you have grown up children leaving the nest or older parents looking to downsize to an apartment, your apartment house lot allows you to live separately and each hold titles while living on the one lot. Bonus - no strata fees involved! From an investment point of view, there is a huge opportunity to maximise the value of your new block by building your new home as well as an apartment that can set you up with a supplementary income stream. Unlock the equity in your new dual occupancy development property... You could live in one home, sell the other or even develop and sell them all - the choice is yours! 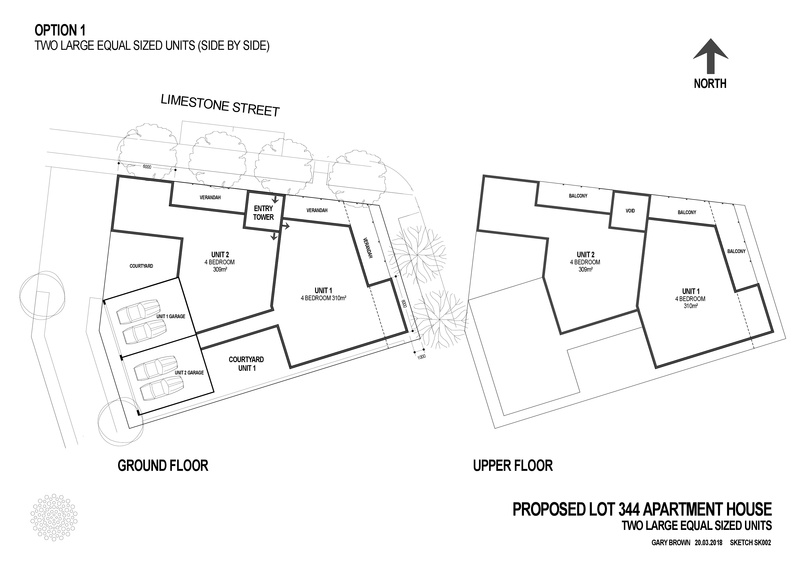 At Jindee, we have a diverse mix of lot types including zoning for Apartment Houses, with four available now within our Stage 1 release and more to come in further land releases. We'll also be here to help you every step of the way to ensure you maximise the investment potential of your new block. So what are some of the things you can do with one of these lots? 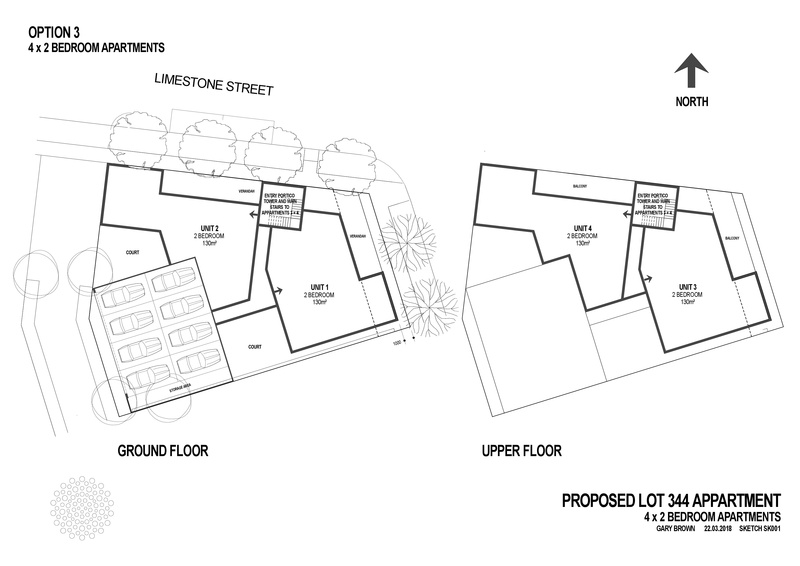 There are a couple of things to keep in mind when looking at Apartment House lots. 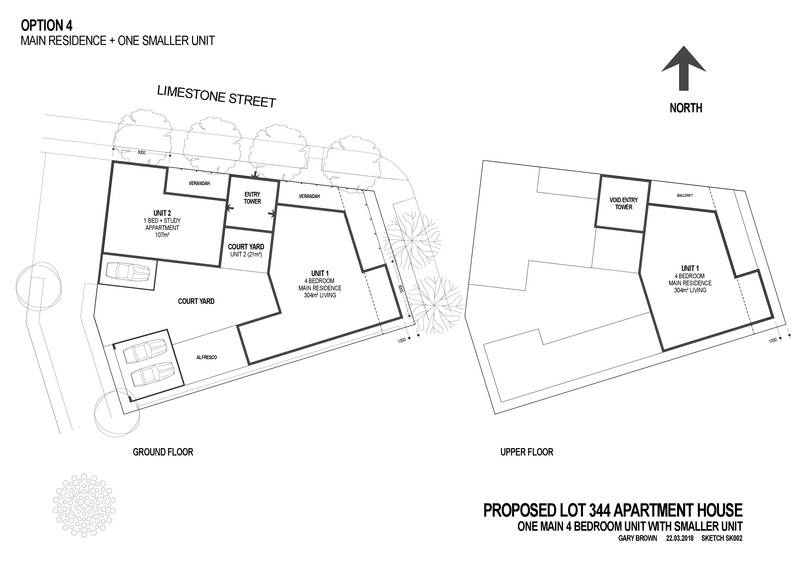 You cannot further subdivide your lot into individual greentitle or vacant survey strata lots. The beauty of having Apartment Houses in is that they allow for a mix of smaller apartment style homes and larger single houses in the one neighbourhood while keeping a consistent built form and scale - development standards are in place to maintain this. 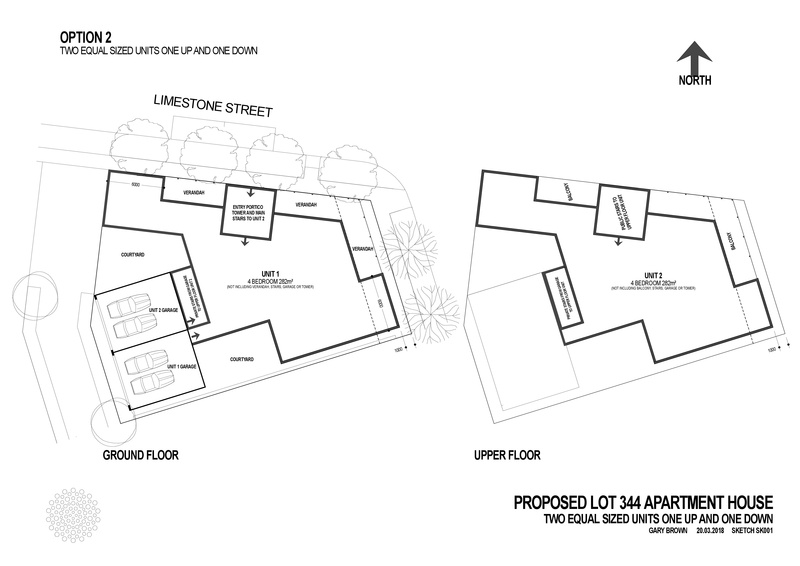 Development standards for Apartment Houses are actually very similar to those for Single Houses, the biggest difference being the car parking spaces required, which is linked to the number of bedrooms within each dwelling. The Individual Lot Plan sets out the standards which influence what you can include on your block, including the setback size and maximum building heights. 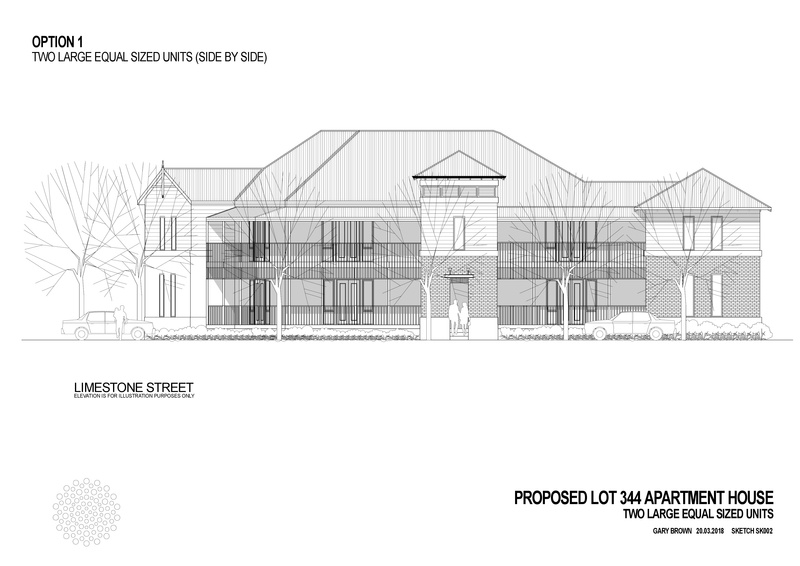 Want to know more about Apartment Houses at Jindee? Get in touch today and we will help you find the right lot for you and match you with a building partner so you can start planning for your bright new future. Phone Nicola on 1300JINDEE or visit our office on the corner of Marmion Avenue and Kingsbridge Boulevard, Butler.